 Child Placing Agency Administrator, social worker and advocate for foster families. Lauren Prince holds a Master’s Degree in Social Work from Stephen F. Austin State University and has worked in the child welfare system for 7 years. She is the current COO and Program Administrator of Grace Manor, a child placing agency with locations across East Texas. Lauren is driven to make a difference in the lives of abused children and is able to accomplish that through the recruitment and support of quality foster/adoptive families. She is a native Texan and envisions a brighter future for foster families across Texas and the children in their care. Lauren is committed to seeing positive change occur and benefit foster families through TFFA.